If you like the idea of wearing technology but haven’t pulled the trigger on a smartwatch because it’s too bulky/expensive/battery-hungry/breakable, the newest up-and-comer in wearable tech may be for you: the smart ring. They offer a lot of the same functionalities of a smartwatch (fitness tracking, notifications, calling, payments, phone unlocking, app control, etc. ), but at a slightly lower price point. They’re also smaller, more durable, and require either less-frequent charging or no charging at all. Many projects got their beginning on Kickstarter/Indiegogo, and many more are still in that stage, but even Apple has recently filed a patent for a smart ring. While there will probably be more, better, and cheaper options in the future, you can already pick up a suite of rings that will imbue your fingers with cyborg powers. This smart ring is probably the most well-known at this point, and for good reason: it’s small, durable, and doesn’t really give away any clues at all to the fact that you’re wearing a piece of tech. It’s also packed with features, monitoring your steps, distance walked, active minutes per day, sleep time, and heart rate, while also being waterproof and having a battery that can go up to five days. 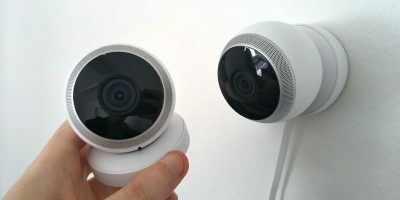 It comes with Alexa support, and you can even connect it to your Facebook, Amazon, or Google accounts, so you can log in with gestures, among other cybersecurity/login features. It comes at the standard premium smart-ring price of $199.99 USD, but it probably has the most name recognition of any smart ring currently available. Users have reported some issues with colors wearing off, the ring not holding a charge, and an app that doesn’t do enough with the data, but most experiences have been positive so far. One of the original smart rings that started life as a Kickstarter project, NFCRing is now a budget-friendly entry portal into a world of smart device interactions. You can use it to unlock your phone (or your front door if you have an NFC lock), share information like Wi-Fi logins and contact info via touch, and even use it to control apps on your phone, like turning Wi-Fi/data/Bluetooth on and off with just a tap. 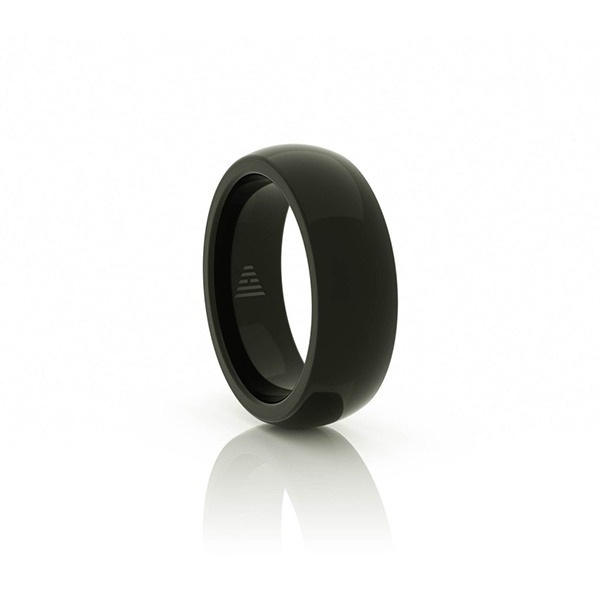 It’s waterproof, made of titanium or advanced ceramic (depending on the model), looks just like a normal ring, and never needs charging – it’s hard to find a more low-maintenance smart ring option than this one. It’s fairly minimal – no fitness tracking or subway passes on these – but by all reports, it lives up to most of its claims. The NFCRing is a great budget option with different models/styles ranging from about $40 USD/30 GBP to $110 USD/85 GBP. 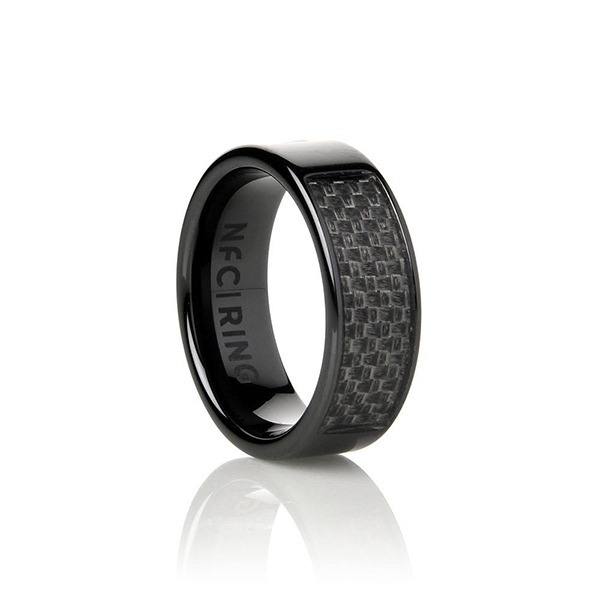 If you want to add payment capabilities, though, you’ll also have to buy the newer McLEAR NFC payment ring ($170 USD/129 GBP). The Oura is quite similar to the Motiv, but it has more of an emphasis on sleep tracking and bio-data. It tracks your activity and heart rate just like Motiv but also measures your body temperature and blood volume pulse. 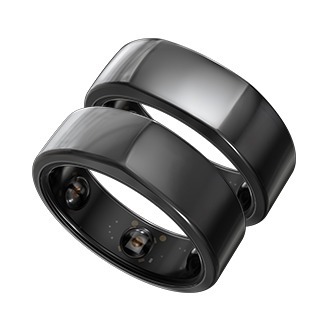 That’s just the ring, though: the real magic happens in the Oura app and the Oura Cloud, where the data generated by your ring can be analyzed and distilled into a personal report on your sleep and overall fitness. It can tell you how long you spend in each stage of sleep (light, deep, REM), give you a “sleep score” and suggestions on how to improve it, and give you detailed reports and recommendations based on your daily activity scores. Like the Motiv, it’s durably built and waterproof. At $299.99 and up, it’s on the high side for a premium smart ring, and it doesn’t come with the neat cybersecurity features that the Motiv does, but if you want an in-depth activity/sleep tracker, the Oura is probably the gold standard. The hardware in the ring is fairly well-designed, and most user issues so far have been with the app, which is more fixable. The Blinq is for people who don’t mind getting a little flashier – their rings are styled with gemstones and brighter colors. This allows them to get a little more interactive, though, since the rings can be programmed to glow in different colors depending on the type of notification it’s getting from your smartphone. It also works as a fitness tracker and, interestingly, a panic button. Tapping the ring repeatedly will automatically send out a message with your location to anyone you preprogram into the app, even posting it to a social network if you’d like. 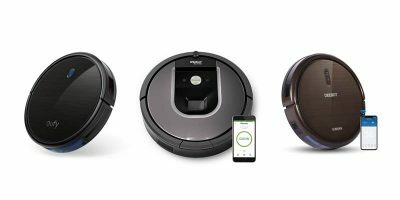 It has a relatively short battery life of forty-eight hours, though, so your safety may depend on remembering to charge it. It’s definitely not subtle, though, and might not stand up to exercise-related abuses, though it is water-resistant. 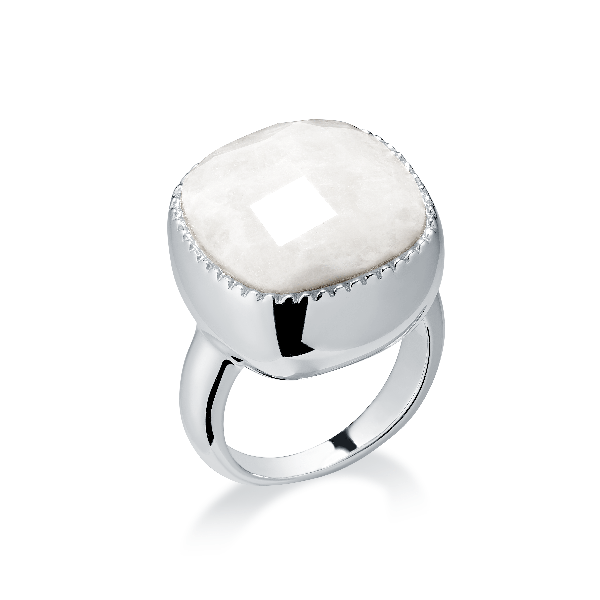 The price point is just about what you’d expect: $199.00 USD, in line with other high-grade smart rings. The Orii is fairly unique among smart rings, as it uses bone conduction technology to let you hear audio simply by pressing your finger against your ear. 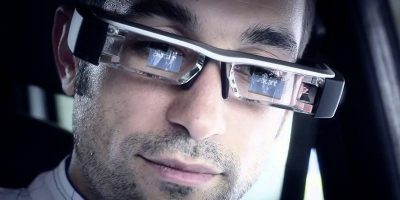 It makes calls, reads your text messages to you, lets you interact with your voice assistant, and glows in different colors based on the type of notification you’re getting. 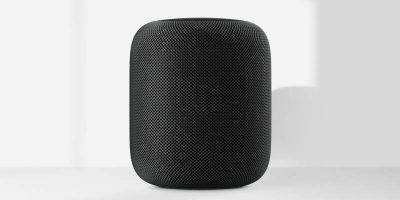 It doesn’t have a fitness tracker, NFC, or payment capabilities, but it offers an interesting way to interact with your smartphone – one which will only be more useful as voice assistants improve. It’s waterproof and fairly durable, but very noticeable: the top of the ring is pretty large, and people will definitely notice that you’re wearing a device on your finger. Other downsides include potentially quiet call volume and short battery life (1.5 hours of calling, 48 hours of standby). Though it sells out fairly often, it typically goes for about $130 USD, which is relatively reasonable for what it does. 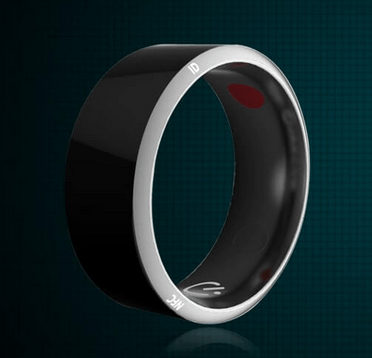 A good smart ring will run you $40-$200, a little out of reach for casual consumers. If you just want to get your feet wet and don’t have the cash to throw around, then consider the Jakcom R3. It’s very similar to the NFCRing but made by a Chinese company that spends a lot of space in its promotional materials talking about how the ring’s material is magical. It reportedly works fine, though, and for $20.00 USD, it’s about as cheap as smart rings get. It only works with Android, and the instructions are mostly in Chinese. 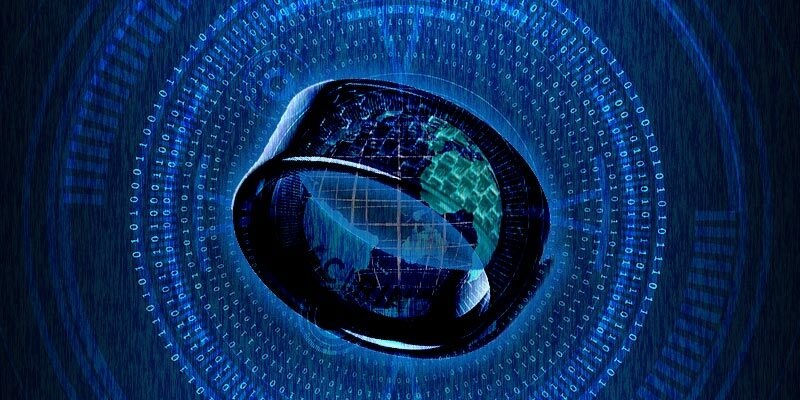 Smart rings: an idea whose time has come? No technology comes without downsides. Currently, the smart ring ecosystem is relatively sparse and price points tend to be a little high, which has led to a number of startups, like Ringly, closing up shop. It’s still a fantastic idea, though: it can make life a little smoother, accelerate the use of contactless payments, and potentially lead to a relationship with your phone that involves a little less screen time. Whether you decide to be an early adopter or wait for the space to mature a little bit, smart rings are here and they’re probably going to become more common in the near future. More budget-friendly rings are already on the horizon – just check out Kickstarter/Indiegogo to see what might be coming down the line.